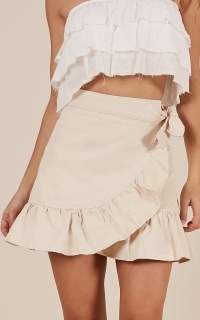 This top is so feminine and elegant! 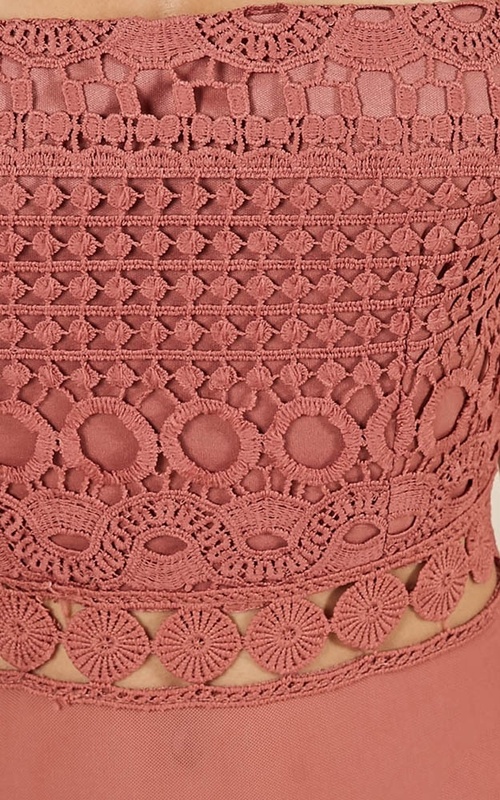 You'll adore the crochet detail and the straight neckline. This bodysuit will be your go to must have piece for this season! Dress up with a gorgeous clutch and some pumps for a finishing touch.